Free-wheeling capitalism has a knack for self-destruction. Allegations that traders rigged UK wholesale gas prices, if true, would be another blow to the public’s faith in market indicators. Libor was bad enough. 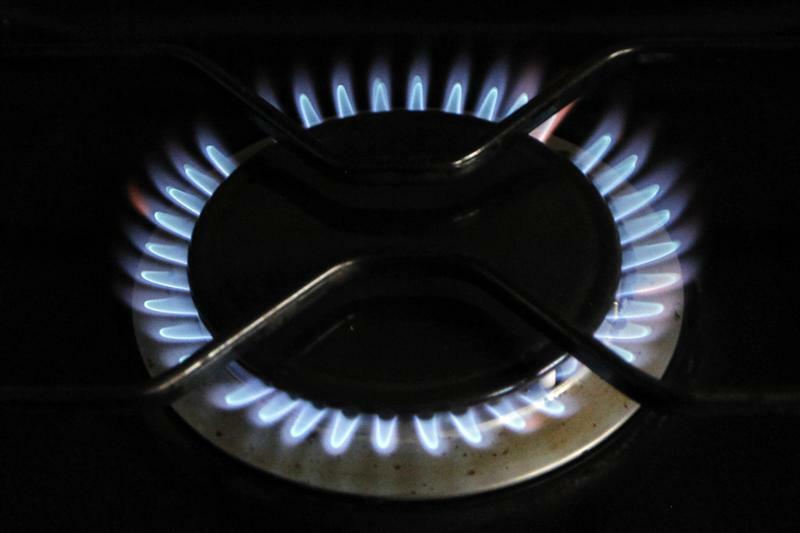 Anger at rising home heating bills makes a gas scandal more politically explosive in the UK, even if the financial stakes look smaller. Few facts are confirmed at this point. So far the Financial Services Authority and Ofgem, the electricity market regulator, have only confirmed they have received information from a whistleblower. There’s no word on whether physical or financial gas markets are meant to have been skewed, and no official indication of which gas market participants were allegedly involved. However, if the allegations are true, there would be notable – if imperfect – parallels with the interest-rate fixing scandal that ensnared more than a dozen banks and felled former Barclays boss Bob Diamond. Both wholesale gas prices and Libor are used to set prices of other contracts, including long-term supply agreements in the case of gas. And while the $350 trillion of derivatives contracts and loans pegged to Libor dwarfs the 300 billion pound UK gas market, small manipulations of either benchmark can have big knock-on effects – even though the spot market for gas is still far from being a fully global one. Unlike Libor, but like oil indicators such as Brent, gas benchmarks are set by unregulated “price reporting agencies” (PRAs), which compile their end-of-day quotes in part by phoning traders and asking them to self-report their trades. When PRAs came under scrutiny from the European Commission and other regulators in the wake of the Libor scandal, the price compilers suggested that their institutional independence and reliance on actual market transactions meant their energy benchmarks were less vulnerable to manipulation. Widespread cheating on wholesale gas prices would torpedo that argument. Even if Libor was a more egregious violation of the public’s faith in markets in sheer financial terms, public anger at rising heating bills – at a time when many households are struggling – means allegations of gas price fixing are more combustible. Gas market participants who fear new regulation could be in for a long, hard winter. British energy regulators on Nov. 12 said they were investigating claims made by a whistleblower that UK traders have manipulated wholesale prices on Europe’s biggest gas market. The allegation was made by a whistleblower to the UK’s Financial Services Authority (FSA) on Nov. 9, who claimed to show that gas traders were seeking to rig the price of wholesale gas, according to an article in the Guardian newspaper.